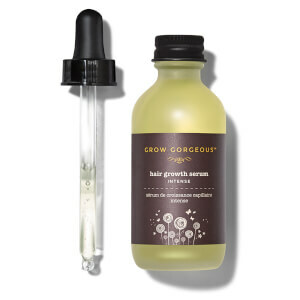 Our iconic and original Hair Growth Serum is packed with active ingredients that care for the hair and scalp from within, encouraging thicker, healthier strands. It also now comes in a NEW SUPERSIZE bottle! Science is at the core of everything we do here at Grow Gorgeous. With constant innovation and development, we ensure each and every product is expertly formulated with a range of active ingredients to produce the desired results of your hair and scalp! 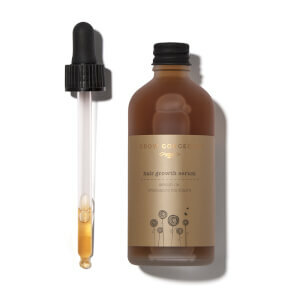 This unique extract is packed with antioxidants and essential nutriets which stimulate the roots to help improve hair health and thickness. Not just a superfood, but an essential for healthy hair growth. Packed with essential nutrients, vitamins and fibre this ingredient strengthens hair follicles from the root.